Welcome to the The Real Results Program Workbook. Here clients create a real plan for the first time or tweak their existing plan for more success. Using this workbook makes it easy. OK, maybe not easy but definitely easier than without it! 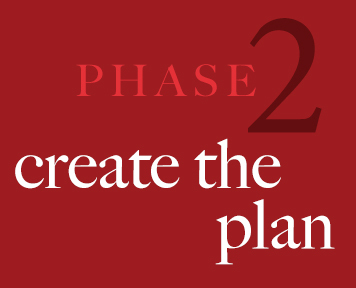 Divided into 3 Phases, showing the road ahead, keeping you focused and accountable while building a winning custom plan with bite-sized Steps that lead to your success. 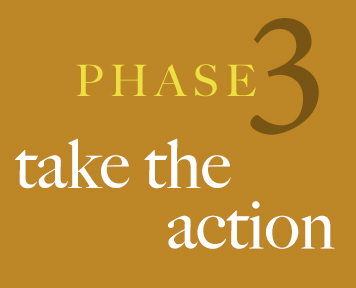 You will receive a password when it's time to move onto each phase. Laying the ground work of who you are and what you look like to the world. What's a Logo Got to do With it? Exploring the cost of you doing your business and what it takes to do it right. Putting it all together and putting your plan in motion to make it work for you.